Also known as the vampire filler or Platelet Rich Plasma Therapy for skin rejuvenation. It is a process in cosmetic surgery where platelets are extracted from the patient's own blood and used as a dermal filler. It is a new technology where your own blood cells will be utilized successfully to attract stem cells for speeding tissue repair and wrinkle reduction to provide more youthful appearance. 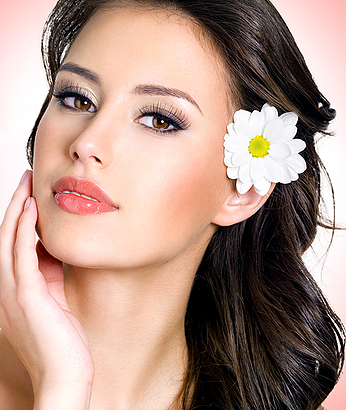 Platelet rich plasma will rejuvenate the skin by improving the skin texture and erasing lines gradually. When used in age-damaged areas in the face, neck and hands, the tissue will improve to healthier and younger condition. This treatment may help Individuals who are using cosmetics for lines, and wrinkles in the face, neck and hands, who want to take their skin care to a higher level. Individuals, who have allergies to cosmetic products, may tolerate PRP because of the fact that they are using purely their own cells. For skin improvement, platelet rich plasma is injected over three sessions usually spaced a month apart. Early improvement may show as early as one week, however, it is a gradual process with changes showing over three to six months. The effect of PRP may last up to 2 years. Men and women from all age categories will benefit from PRP. Side effects are so minimal and may include redness and mild bruising. Allergic reactions may not happen because PRP is your own blood.